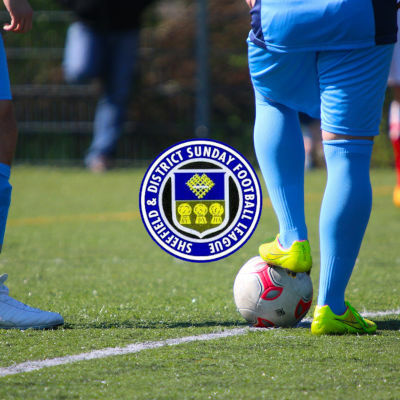 Meadowhall & Bud Evans DB Sports Sheffield & District Sunday Football League. The major male Under 18 and Under 21 football competition within the region. Wednesday April 17th sees our first Cup Final of the Season taking place. The Crossley Decorators Knockout Cup Final between Retford U18s and Wath Stars U18s will be played at The Look Local Stadium, Bracken Moor, Stocksbridge kick off 7.30pm. Club and Teams registered with the League. Including Secretary contact, Team Manager contact, team colours and ground location. Contact details for Officers of the League. View our Facebook page for the latest photos and images from the League. View and download all the latest League Documents, including the League Handbook. Use your mobile device GPS to locate the nearest team and ground detail to you.